Kanye West was actually smiling in most of the photos. 5. 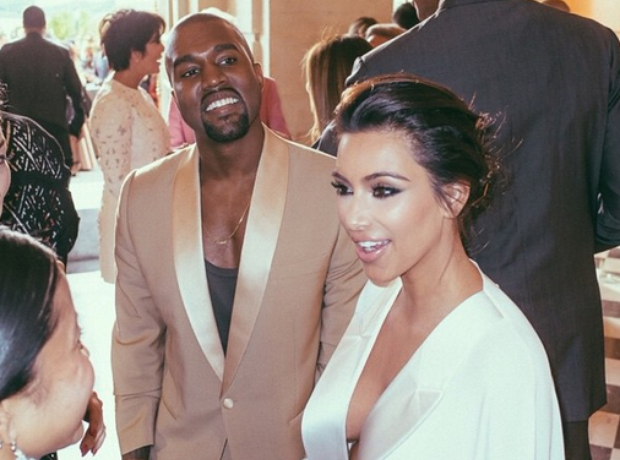 Kanye West was actually smiling in most of the photos.